Ahhh, summer! The days are longer and warmer and you will probably find yourself with some more free time than you have in the winter. That is, unless you have a lawn you have to care for every weekend. Go ahead, think about what you will be doing this weekend. 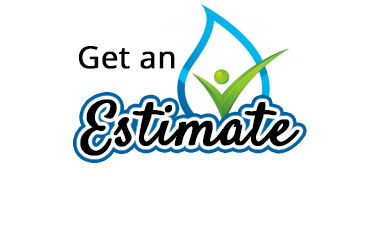 We are willing to bet that you will be spending at least a few hours mowing, weeding or doing some other tasks in the yard that you absolutely hate. 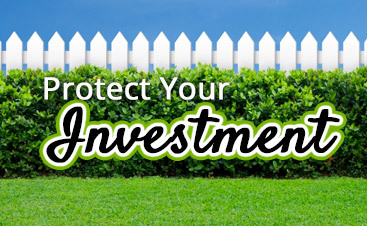 Even if you don’t mind doing yard work, it still takes precious time out of your weekend. Time that could be spent doing anything but puttering around the backyard. Since way back in December, when the weather was snowy and cold and the days were super short, you kept a list of all of the things you wanted to do when summer arrived. 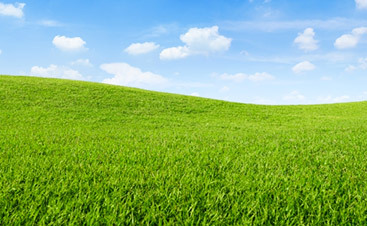 And now that summer is almost here, you are finding that your weekends are lacking the fun activities you planned because the freaking lawn needs to be mowed yet again. It is quite frustrating. Well, if you have a summer bucket list and expect to complete it by September, you need to find a way to free up more time on the weekends. 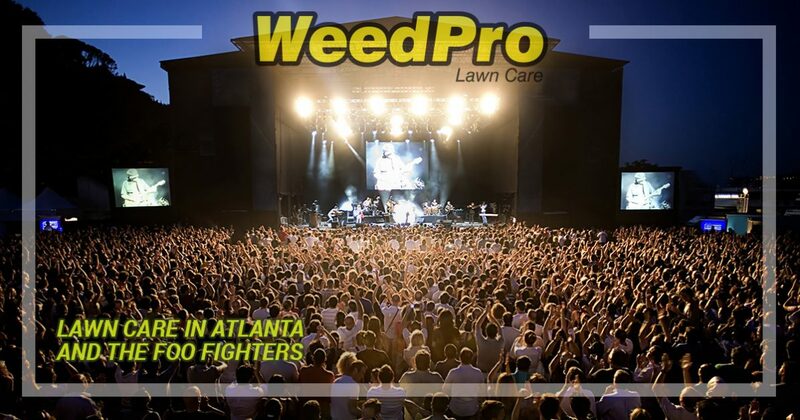 You can do this by calling WeedPro Lawn Care and taking advantage of their lawn care service in Atlanta. If you don’t give them a call, here are a few of the summer activities that you might miss. While we all love the feel of sunshine on our faces, in the heat of summer it can get a little too hot. On the day when the temperatures soar, there are no winners or losers in an epic water balloon fight. Fill up dozens of balloons, break out the water pistols and make targets out of your friends and family members. The winner of the battle is the one who stays the driest. Wait, the one who stays the driest is actually the loser. In fact, this is an activity you should do every week. There is nothing quite as enjoyable as strolling through your local farmer’s market chatting with locals and gathering fresh ingredients for your meals. When shopping a farmer’s market, you are supporting the local economy and bringing home fresh, delicious and healthy foods for your family. Take yourself to new heights and see what the world looks like from a birds-eye view by booking a ride in a hot air balloon. If you have a fear of heights, you can at least watch the festivities from the comfort of the ground. Pick a spot on a map, hop in your car and drive to it. A road trip is really as easy as that. There are very few activities in this world that are as exhilarating as going on a road trip with friends or family. Make a list of the things you want to do and accomplish and then let the let the chips fall where they may. Pack a wicker basket full of gourmet sandwiches from your local deli and other goodies, gather the family and head out to a peaceful and serene destination outside of city limits to enjoy a picnic. This is a great way to spend some quality time with your family. To ensure that you have an uninterrupted conversation with other family members, pick a spot where nobody has cell phone service. Nearly 50 million people will attend an outdoor concert this summer. You don’t want to be the family who misses out on some great music at an outdoor venue. You don’t need to shell out big bucks to see U2, Maroon 5 or Foo Fighters, there are always inexpensive or free concerts around town featuring local talent. On second thought, you may want to pay for tickets to see the Foo Fighters, they are a great band and put on energetic shows. Besides, Dave Grohl is the bomb. Of course, if you have to spend your weekends mowing and doing other tasks in your yard, you will miss out on a whole lot of fun. 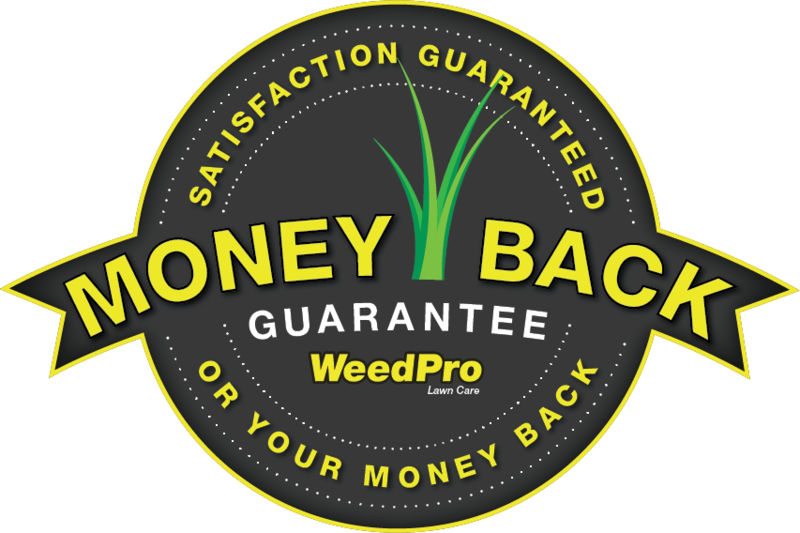 Do the right thing and give WeedPro Lawn Care a call right away. After all, you don’t want to miss the Foo Fighters.